Davina (Natalia Dyer) is an idiosyncratic young girl who has just one friend at school and her mother has a debilitating illness. She falls in love with the older Sterling (Peter Vack), a chain-smoking loner who lives on the fringes with his rusty sports car. They start a romance and take to the road with their quirky sensibilities. But Sterling’s past with a violent father slowly creeps into their relationship while they traverse the American landscape. 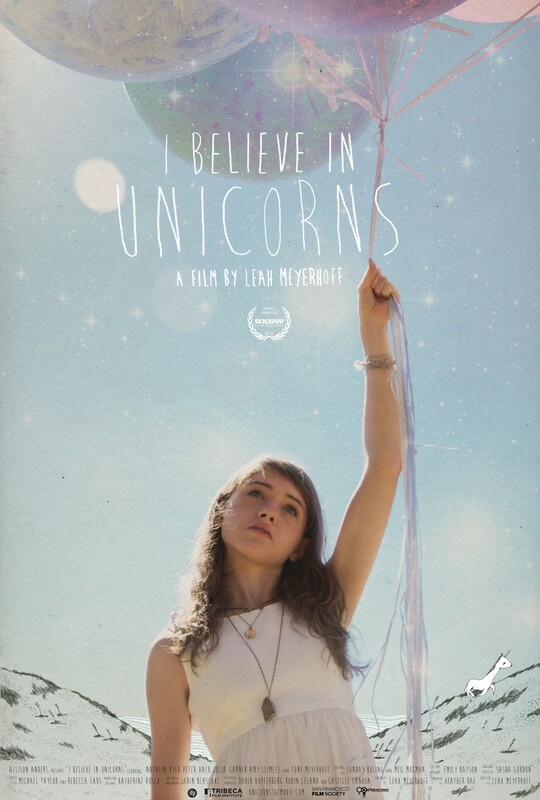 I Believe in Unicorns finds itself somewhere between Eternal Sunshine of the Spotless Mind and Badlands, complete with comparable music and contemplative scenes that are far too similar to be original. Yet, the film veers towards the typical hipster narrative with its sense of quirk for the sake of quirk during this coming-of-age story. Davina is a manic-pixie-dream-girl in the making. She loves her Polaroid camera and has an active imagination where her possessions become animated via stop-motion; all of which help her cope and escape from the emotional pain of caring for her mother at a young age. Her relationship with Sterling is meant to elevate her from just a girl to a woman, or at least she thought it would. They hit the road with a devil-may-care attitude but Sterling is an untamable, cliché bad boy with a chip on his shoulder. If Davina is lucky, she might catch him in a loving, affectionate mood, but it does not take much, or very long for that matter, for Sterling to quickly turn defensive and violent. Dialogue is sparse in the film as Davina, like many young teenagers, has trouble with verbal expression, placing additional attention on her sense of style as a placeholder for a personality she has yet to develop. There is clearly a talented visual sensibility from Director Leah Meyerhoff, and the film is obviously deeply personal for the filmmaker. 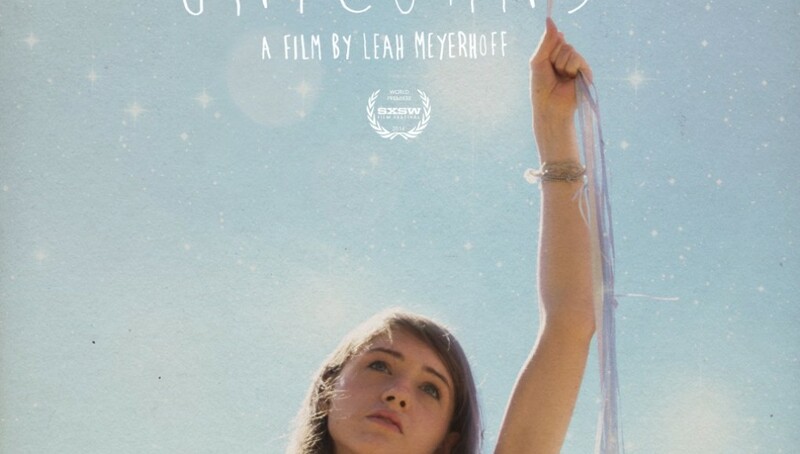 However, I Believe in Unicorns lacks any real connection as it works more as a pastiche than the heartfelt love story that the film wants to believe it is.